Two firms have joined forces to develop a product to help treat full thickness wounds in oral cavities. 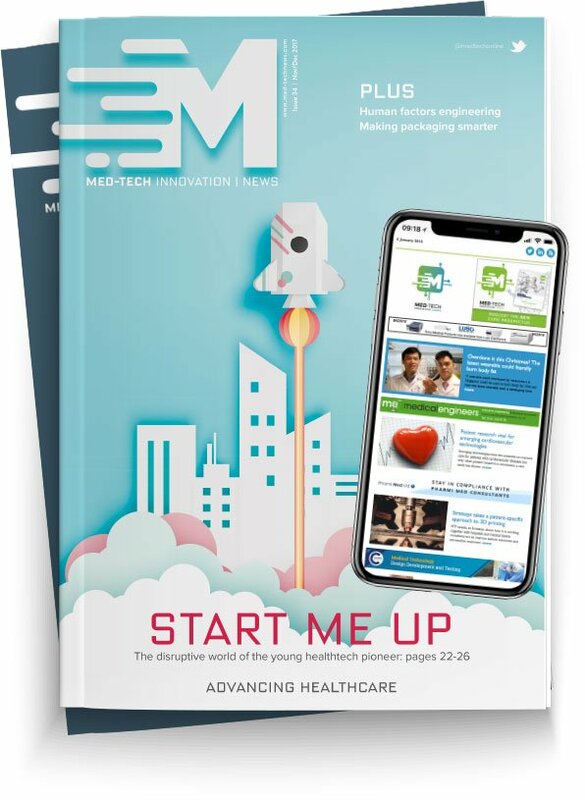 IME Medical Electrospinning and Amor Medical will collaborate with the aim of optimising Amor’s production of a novel resorbable Medical Device Class III product for the treatment of full thickness wounds in oral cavities. Zhang Wencai, chairman and CEO of Amor Medical, said: “We are very pleased to have started working with leading IME Medical Electrospinning to further optimize our novel semi-synthetic resorbable product with superior biophysical property, providing better handling through its sturdiness and protecting wounds from physical forces, and reducing infection risks. This is especially important when treating large full-thickness skin defects and patients with disease-dependent impaired wound healing. I’m confident that the addition of IME’s state of the art technology and our strong patent protected technology platform will lead to expansions in other medical indications."